What is Florida Agency Network (FAN)? The Florida Agency Network (FAN) is a conglomerate of independent title agencies, settlement service providers, and innovative technology companies within the State of Florida. FAN has formed a strategic alliance amongst members and vendors, in addition to creating proprietary technologies, to better serve its clients, allowing it to provide customized solutions to protect and streamline the closing experience. Members share back-office services, pooled resources, access to industry-leading technology, improved efficiencies, and the ability to offer their clients greater geographic coverage throughout Florida with SOC 1 Type 2 and SOC 2 Type 2 security compliance solutions available. Aaron Davis graduated from the University of Florida with a Bachelor’s degree in Business Administration, with a Major in Finance & Minor in Economics. He has actively managed the company since 2001, & in 2008, officially took over the reigns. Amy was born and raised in the Brandon area. 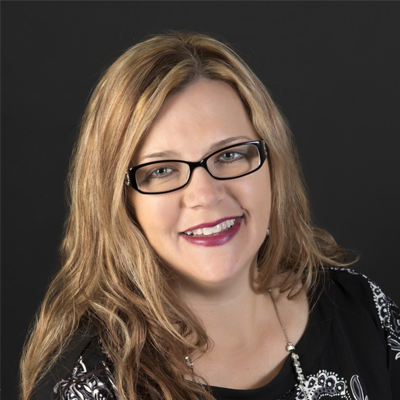 She began her title career in 1995 as a Receptionist & worked her way through Post closing, processing, closing & managing up to General Manager and is now the President of Title Operations for the Florida Agency Network. LaRosa graduated from the University of Florida with both his Bachelor’s degree & Juris Doctor degree in 1998. In 1999 he began his title insurance career with First American Title as Associate Counsel at the company’s divisional headquarters. Wayne Harrell graduated from the University of Florida with both a Bachelor’s and Master’s degree in Accounting in 1989. He began his career in public accounting with Deloitte and has spent the last 25 years in private industry in a variety of leadership positions. 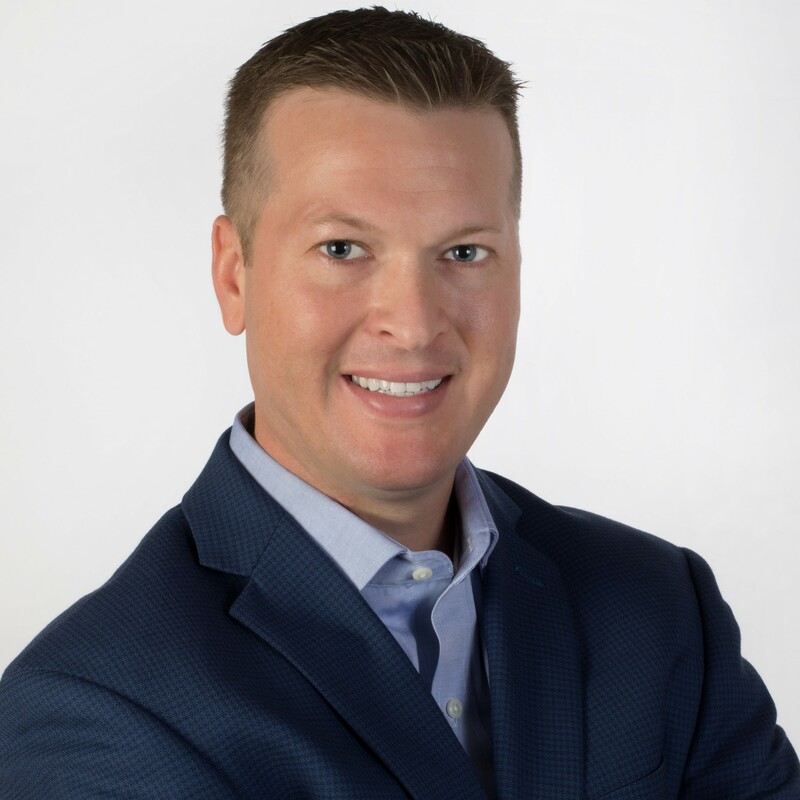 An Honors Graduate of University of Florida College of Law, Jim Holloway’s practice areas include both real estate and civil litigation and handles a wide variety of legal issues. Jay sets and manages the company’s data strategy for its client-facing, secured cloud offerings, employing his broad experience in data analytics, automation and data management. A Tampa Bay native, Chris began his professional career in 1994 working for First American Title. He went from bicycle Courier, to scanning files, to front desk Receptionist, to processing files, to “almost” becoming a Closer, but decided instead to transition over to Agency Sales in 2005. Entering the title world in 2001, Andrea Somers worked her way through the ranks to become National Vendor Manager at TransContinental Title Company. In her role, Andrea managed third-party vendors nationwide, including all notary signing agents and title abstractors. A security industry veteran, he developed information security assessment processes which included guidelines and reports aligned with regulatory and ALTA Best Practices.